We all know that the Touch ID fingerprint recognition is not currently available on Mac, by default, sometimes after we left the Mac a few minutes, it will automatically lock, and we need to re-enter the login password when we come back, and sometimes this is really bother. 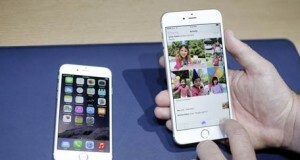 iPhone is a device that we almost inseparable with, then whether there is a possible to contact the iPhone and Mac together? 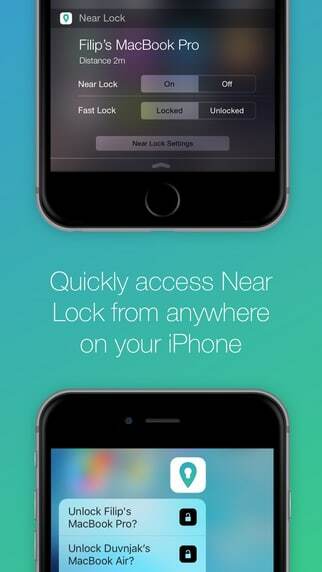 Near Lock is such an application lets you unlock and lock Mac more easier. With Near Lock you can lock and unlock your Mac using iPhone automatically. 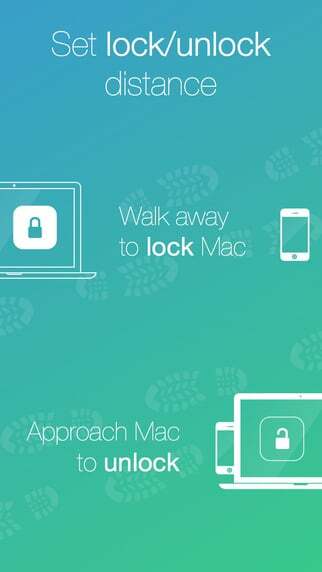 When you walk away from your Mac, it will be automatically locked. Once you approach your workplace, Near Lock will unlock your Mac. 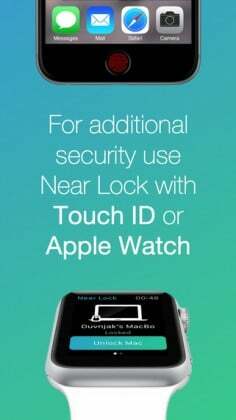 Near Lock has high security, it makes secure authentication using Touch ID AND Apple Watch when login every time, to improve the safety of the device. 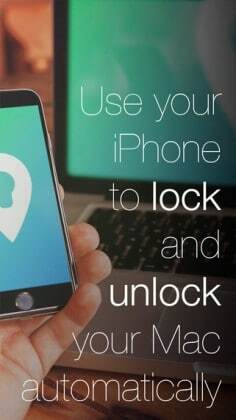 Near Lock supports iPhone unlock multiple Mac devices, new version improves Bluetooth connectivity and adds new feature, Find iPhone location, it is worth mentioning is that it provides Chinese language. Your credentials and data are secured and never leave your devices – AES encryption. For additional protection, the bluetooth communication channel is internally encrypted. 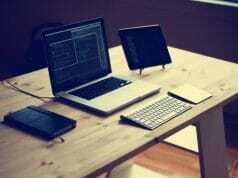 Near Lock requires a Mac that is running Mavericks or later. Your Mac also needs to support the latest Bluetooth LE technology. You need to install the Near Lock on Mac, iPhone or Apple Watch simultaneously. 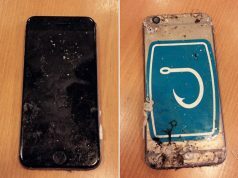 Note: The free version does not support the back-office feature, that when your iPhone locked, the connection between iPhone and Mac might soon be disconnected, and the advanced version supports running in the background, priced at $3.99. 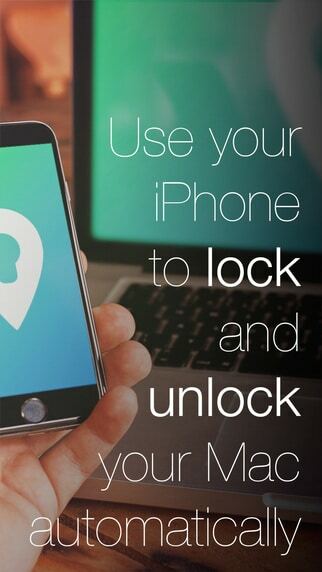 Use your iPhone to lock and unlock your Mac automatically. When you walk away from your Mac, it will be automatically locked. Once you approach your workplace, Near Lock will unlock your Mac. You can easily set the distance on which your Mac should automatically be locked or unlocked. 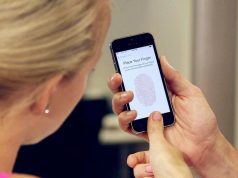 For additional security use Touch ID or Apple Watch to confirm each Mac login. Try it our for FREE!